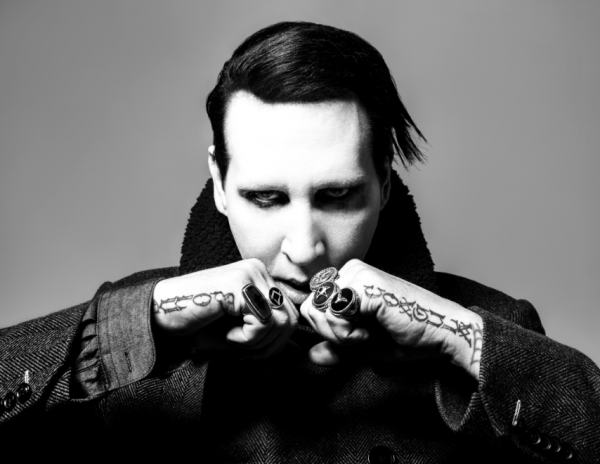 Marilyn Manson teamed up with director Bill Yukich to film the video for “KILL4ME” from his new album Heaven Upside Down, which critics are calling career defining. Watch it here! 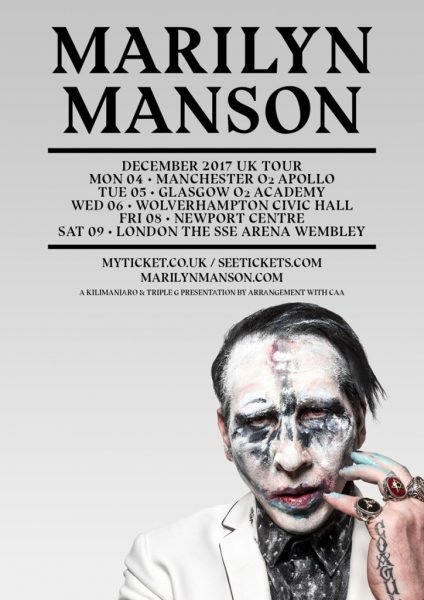 Manson will return to North America on tour in January. Find a list of rescheduled North American dates below. He is currently on the road in Europe with limited tickets available, see dates below.